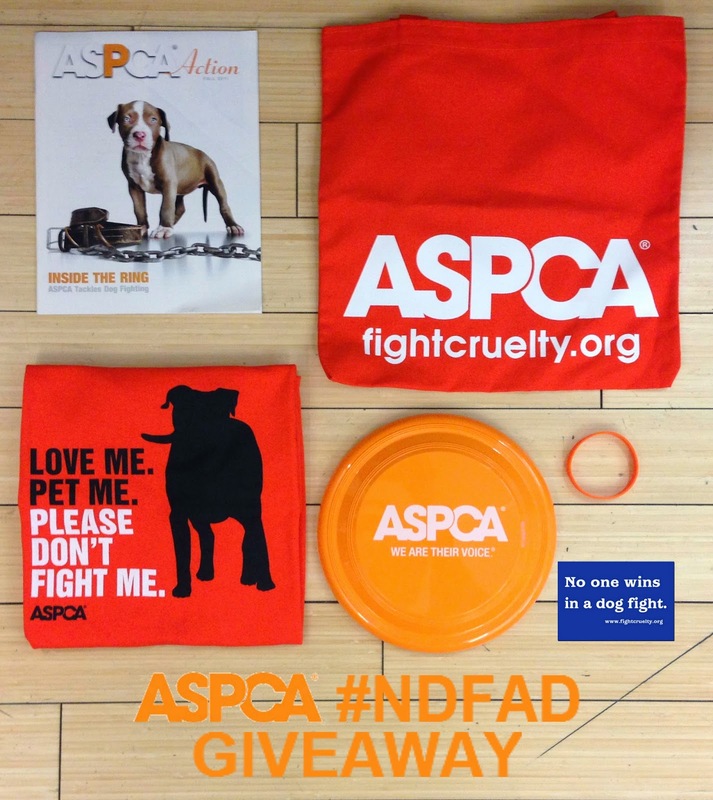 And The Winner Of The Special ASPCA Gift Pack Is...! The first number is four and the good dogs who left the fourth comment are our good friends, Lily and Edward, the two French Bulldogs! Let's all put our paws together in a round of applause for Lily and Edward! And thanks to all who entered—we really appreciate your support! And please don't forget to support the ASPCA and the good work that they do, particularly their work to help educate all of us about the evils of dog fighting. A joyous Easter and Passover to all of our blogging friends! Congratulations to Lily and Edward! Well done to Lily and Edward. Have a marvellous Monday.